Raul is an architect and urban designer graduated from the School of Architecture in Zaragoza, where he developed an interest in the relation between architecture and its wider context. 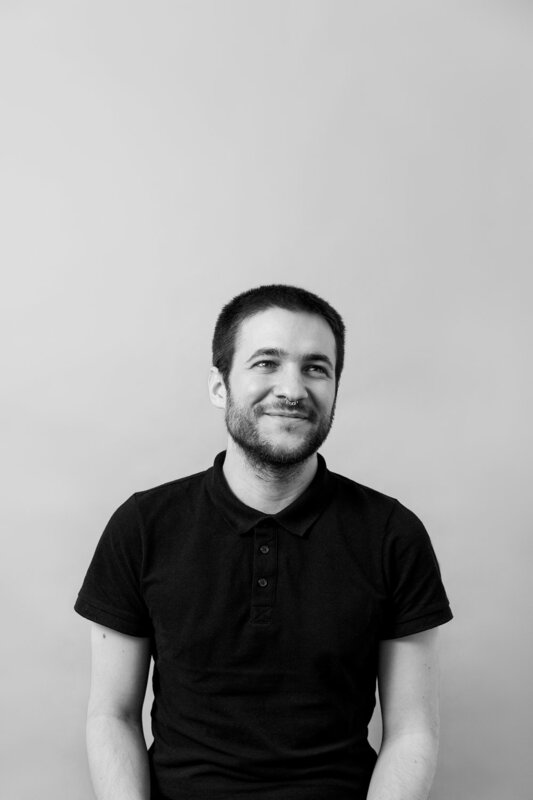 He also graduated from the Architectural Association in London, with an MSc Landscape Urbanism, working on urban research, interactive cartographies, community engagement, polices and landscape simulations. His previous work at Groundlab and now in Prior + Partners shows his continuous and consistent interest in urban and territorial transformations worldwide and his keen interest to pursue further research in the possibilities design offers in the production of built environments.